Tijuana according to Wikipedia: is the largest city in Baja California and on the Baja California Peninsula and center of the Tijuana metropolitan area, part of the international San Diego–Tijuana metropolitan area. As an industrial and financial center of Mexico, Tijuana exerts a strong influence on economics, education, culture, art, and politics. As the city has become a leading center in the country, so has the surrounding metropolitan area, a major industrial and paramount metropolis in northwestern Mexico. Currently one of the fastest growing metropolitan areas in Mexico, Tijuana maintains global city status. As of 2015, the city of Tijuana had a population of 1,696,923. You can walk to Revolucion and it takes about 20 minutes, or take a 5 dollar cab ride. Mostly you’re going to see a bunch of curious shops during the day, and eat some tacos or chill at a restaurant/bar. If you want to see a movie in 4D, you can go to the theater in Plaza Rio, it’s the rich people mall so it’s basically just America, but the movie is only 8 or 9 bucks. It’s right by the border. You can go to the Grocery store in Plaza Rio and pick up some good quality tequila for roughly half the price of the US. Cabs are pretty cheap, and whatever time you’re done, just have them take you back to the border. Tourism from the United States to Tijuana dried up for years when stories of crime and drug wars filled the news. 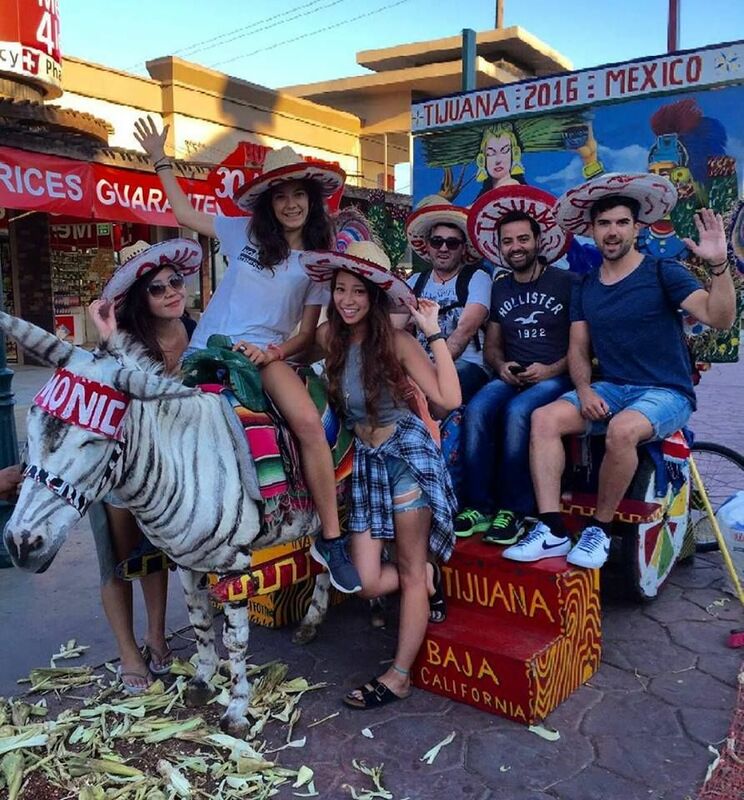 Now Tijuana is a safe place to visit again, and the implementation of a passport requirement means the demographic of the traveler looking for a day trip or weekend trip to Tijuana has shifted. Tijuana’s streets are no longer overwhelmed with rowdy underage drinkers. Now they are being strolled by couples and families looking for things to do in Tijuana that celebrate Tijuana’s beauty and culture. There is one place in Tijuana that can be a JOURNEY all by itself, affering a variety of cultural activities and resources, constantly updating and growing to meet the demands of a city like Tijuana. 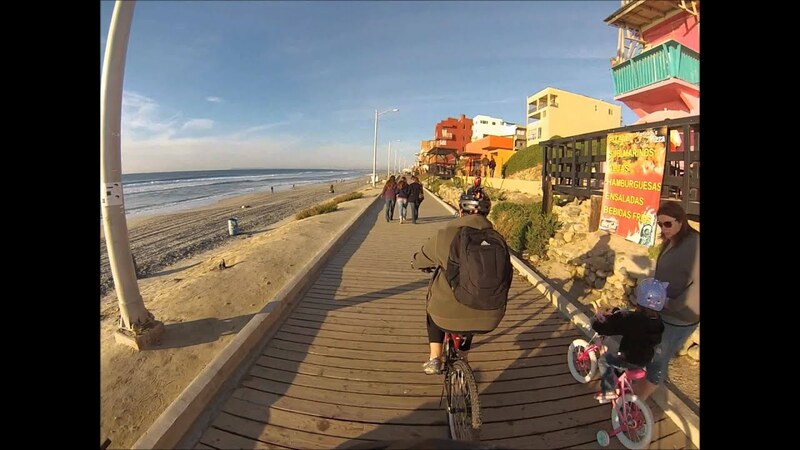 This is a must-see for any tourists in Tijuana. “La bola” as locals call it always has something to offer. The IMAX teather keeps it interesting and the art exhibits and library are very cool. This is one of the most important and valued places in Tijuana for art exhibitions, theater, symphonies, music and festivals. The huge round structure houses an Omnimax theater that runs 1 hour films (about 4-5 to chose from)every hour from Monday till Sunday. You can also watch a laser show with music and fog at night inside the Omnimax on weekends. This laser show is a tribute to a group or musician such as Pink Floyd, Beatles, Daft Punk, Michael Jackson, etc. Almost anything related to arts, culture, venues and information will be found here. A must place to visit if you ever come to Tijuana. 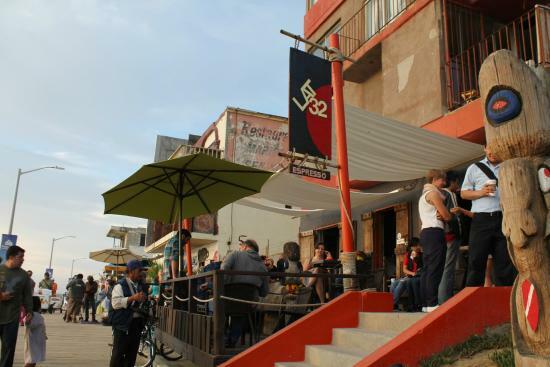 This is one of the most visited places in Tijuana. It features a pretty nice boardwalk overlooking the ocean. The area is full with restaurants and coffee shops. There’s people running in the mornings and sunsets are goreous at this place. Overlooking a body of water is a very relaxing experience. When a #puppy runs up to you and crawls into your arms, you don't say no. Even if he is covered in sand. You can see the border fence, and behind that you can see Imperial beach, the Coronado bridge and downtown San diego. There is a quite choice of sea food restaurants with life music, most of it with very good fresh fish. + Plus: Dental care is inexpensive and quicker in Mexico. With so many dental labs and clinics in downtown Tijuana, it only takes 1-2 days to get your dentures, bridges and crowns done.